If diabetes runs in your family, or if you have already been diagnosed with diabetes, you need a trusted family physician who can work with you to manage it. 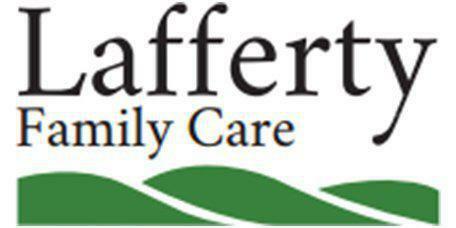 With the support of board-certified family physician Dr. Scott Lafferty of Lafferty Family Care in Bentonville, Arkansas, you can get the long-term care you need. 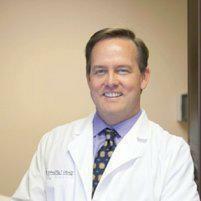 Dr. Lafferty specializes in personalized diabetes diagnoses, treatments, and management plans. Your body’s primary source of fuel is glucose (blood sugar). But there’s no way for your cells to get the glucose they need without insulin. This hormone allows cells to open up their doors, so glucose can get in and those cells can get to work. When you have Type 1 diabetes, your pancreas doesn’t make insulin for some reason. Or in some cases, your pancreas doesn’t make enough insulin. So you have to take insulin injections several times a day to allow for glucose absorption to occur. With Type 2 diabetes, you probably have enough insulin in your body. For some reason, though, your body is resistant to it, so the hormone doesn’t do its job. Sometimes patients who have Type 2 diabetes still need insulin injections, but most of the time, it can be managed with medication and lifestyle changes -- especially losing weight. If Dr. Lafferty suspects that you have diabetes, he can get a clear diagnosis by having you go through one or more tests. The A1c blood draw evaluates your blood glucose levels and shows your average over the prior two to three months. It should be less than 6.5%. With the fasting glucose test, you’ll have to fast overnight, then come into the office in the morning to get your sugar checked. Ideally, your fasting glucose will be below 126 mg/dL. The other option is the oral glucose tolerance test. This test -- which requires you to stay in the office for about three hours -- evaluates your blood sugar after you drink a glucose-rich beverage. While your body digests it, you’ll have your blood sugar checked every 30-60 minutes. By the two-hour mark, your glucose shouldn’t be greater than 200 mg/dL. If any of these tests come up abnormal or inconclusive, you might have to repeat them.